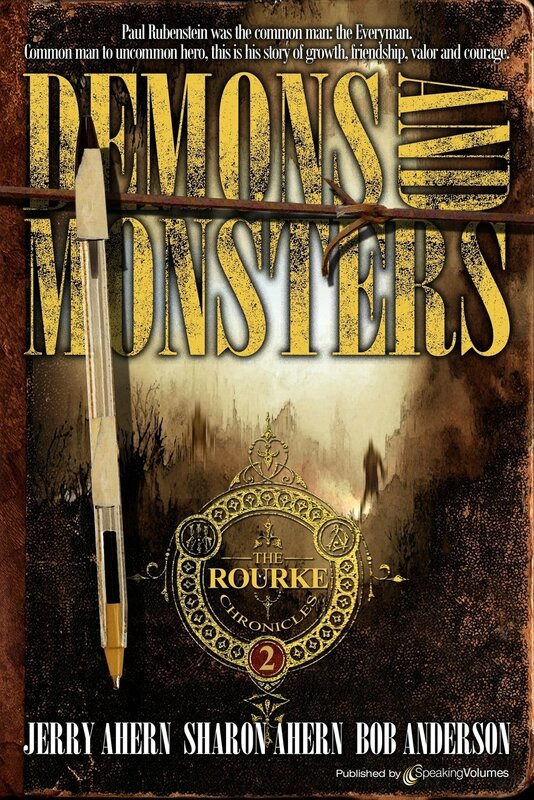 The Rourke Chronicles – THE BOOKS THAT TIME FORGOT. 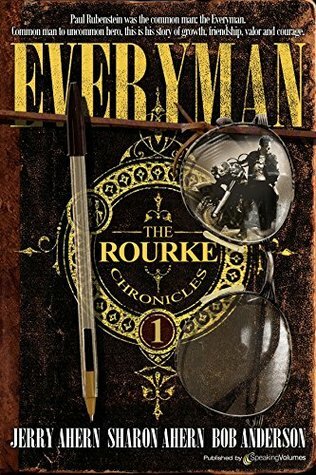 Throughout John Rourke’s adventures since the Night of the War he has had one man he could count on. Paul Rubenstein a nerdy assistant publisher from New York was on the airliner that Rourke was on when the war started. He was the only one that stuck with him when he went for help for the survivors on the plane. Rubenstein knew that to survive he would have to stick with John Rourke. He had a willingness to learn and learned how to shoot and ride a motorcycle. Eventually a strong bond of friendship formed were the two were like brothers. Eventually he became a son-in-law by marrying his daughter and cemented his place in the Rourke family. This book is the story told in Paul’s own words of the events chronicles in the first five books. The first spin off series of the Survivalist. I really wanted to like this book. I thought it would chronicle the untold story of Paul Rubenstein. Instead all it did was rehash the first five books. Nothing new to read and seemed a pointless endeavor. I hope that if there is a second book in this series it has something more original.